Creating infographics because "we don't have one." Building top-of-the-funnel content for the wrong reasons. Find out why that's like judging fish by their ability to climb trees. Creating offers that customers see as obvious sales ploys. Building content funnels that don't have a cohesive content strategy or alignment. Building marketing plans that don't address the complexity of the buyer's journey. 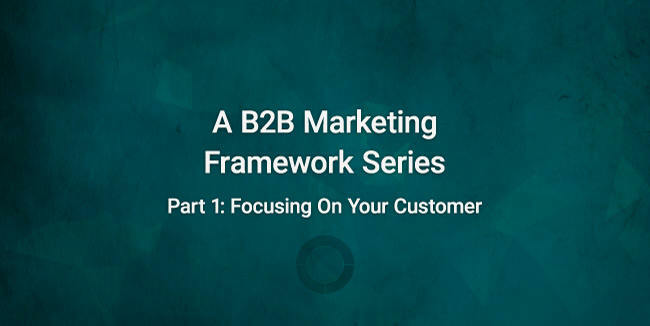 Over the coming weeks, we'll build a framework for B2B marketing in a series of blogs. These will include exercises and action items. My goal is to create a tool for B2B marketers that will help you build marketing plans that align to your business' goals. 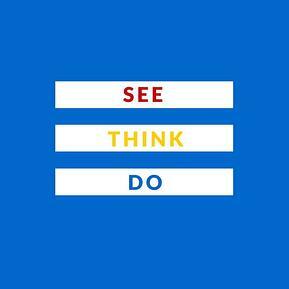 I took inspiration from Avinash Kaushik's See-Think-Do Content Marketing Framework. My goal is to help you build a content creation framework based on Avinash's ideas from a B2B marketing perspective. What I'm about to lay out is from a decade of B2B technology marketing experience. This post will guide you toward a strong marketing plan regardless of industry. In Part 1, we'll focus on understanding your customer and learning how they view your business. The internet has empowered your customers and prospects. A common refrain in the industry is that 67% of the buyer's journey is digital. Yet, many B2B marketing frameworks are still built on false assumptions. This is more than just understanding the buyer's journey. 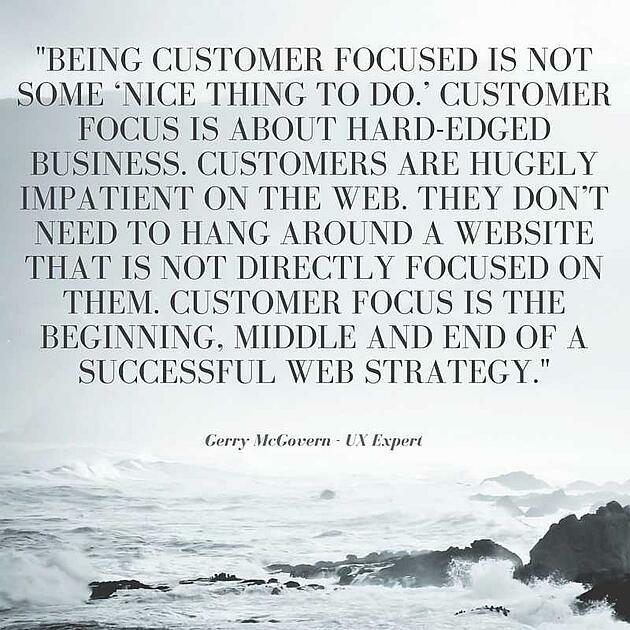 To focus on a customer, we need to understand their needs, intent, and goals. We need to understand what makes them tick. Your company is more than a provider of products and services. Your company is actually a provider of experiences to a person. Companies that empathize with customer needs provide both a professional service and a personal experience. This requires the company to abandon themselves completely to customer centricity. Let's run through a quick exercise. Think about these questions when evaluating how customer-focused your marketing is. Are your prospective customers doing their research about your company on your site? Is your content marketing built on the assumption that prospects already know you? Are your content and offers valuable to your prospects and customers? Are you building content and offers that align with the buyer's journey? Step one for any well-planned marketing strategy is to think about your audience. Get beyond thinking about generic parameters like industry, company size, geography, and title. To better understand your audience, you have to start building out your buyer personas. Start by thinking about your ideal customer as a person. 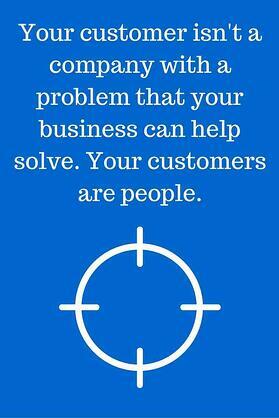 Your customer isn't a company with a problem that your business can help solve. You must start to understand the people inside of those companies. You must start to consider their individual buying motivations. Which individuals within a company are likely to engage with your brand? What are their professional motivations and interests? Why do these individuals engage with your brand? What value can you provide to those people? What will help them achieve their goals and/or have a positive engagement with your brand? To build good buyer personas, throw out vanilla descriptions like "CIOs at mid-sized companies." Instead, start thinking about the people who work for your customers' companies. Consider the various people whom you engage with during the sales cycle. You can find more questions and a template you can use when building your B2B buyer personas in this blog. Think about the person and their motivations, not the big business problems. 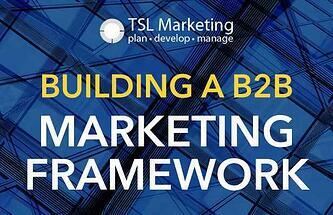 This will help you lay the foundation of your marketing framework. Are your prospects doing their research on your site? To build the foundation of your marketing framework, step back and look at the big picture. Start by looking at the world outside of your digital domain. Remember that 67% number above? Just because that much of the buyer's journey is digital doesn't mean that it's done on your own site. Prospects are reading online reviews and they're looking at your employees on LinkedIn. They're eyeing your company on social media, and they're looking at your competition. For this exercise, think about how someone would come to find your company or companies like yours. A focus on the customer means that you have to consider looking at this process like a customer. Start your journey like a typical customer, with a search query for your services. What kind of information are you encountering? Where are people discussing these topics related to your business online? What kind of value do your competitors' sites offer? How hard is it to actually find your company's website? When you find links to your company's website in search, what do the search results say about you? 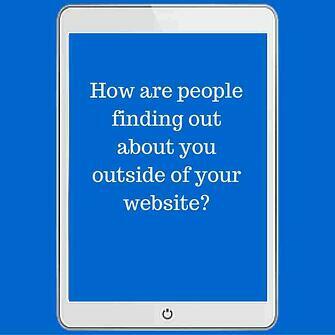 Do they entice someone to visit your site? Can you find the information customers would be looking for on your website? This information will help you understand how others view your content and online offers. Look at the information on your own site. Your website should answer common customer questions. It should address their needs during the research stage of the buyer's journey. Does your website help customers when they're comparing your company to others? What about when they're looking to make a final decision? Where else can they find information about your company? Get to know how you're perceived by your customers on both your website and off-page sources. Look up your company on review sites and social media. You can control your website, but the off-site pages will take a strategic approach to manage. This is especially true for review sites. Take ownership of these company profiles when you can. Map out a plan to encourage your customer advocates to review your organization. 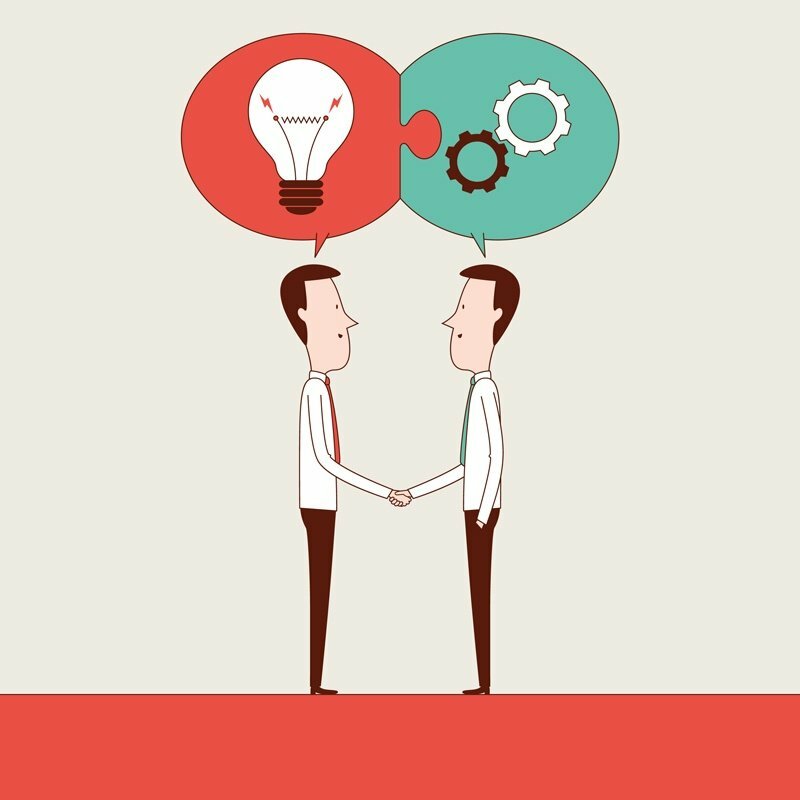 Is your content marketing built on the idea that people already know your company? One of the most prominent customer questions is always going to be "who are these guys?" If your content isn't answering that question, then you're not telling an important part of the story. What we're talking about here is your DNA as an organization. Who are you? This is more than the sum of a few executive bios, an about us page, and some social media profiles. Far too much B2B digital content addresses who you are as the sum of what you do. Your organization is so much more than what you do. Look at any analytics report on the traffic to your "about us" and biography pages. You'll see immediately that your potential customers want to know who you are. Exercise 3: What are your prospects learning about your business? Why do you do what you do? Do you have a customer-centric company mission. Are your site pages and content purpose-built around this theme? Who are your other customers? 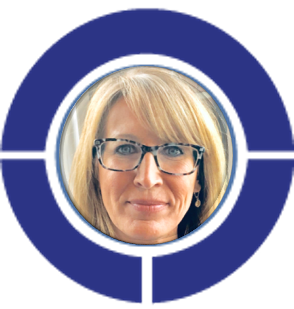 (Think about your buyer personas.) Based on your website, is it clear what kind of people and companies do business with your business? How do you help them? What do you provide that they need? And, even more importantly, how do you do it better than the next guy? Why do your customers love working with you? Are their stories featured on your site? People want to know that you've worked with customers like them and that they were happy with your work. Reviews, testimonials, and case studies help to tell this story. Your prospects are doing research for more than just the services they need. Once you get this, you will create marketing that speaks to your audience on a deeper level. Your brand will do more than just help customers to buy something now. 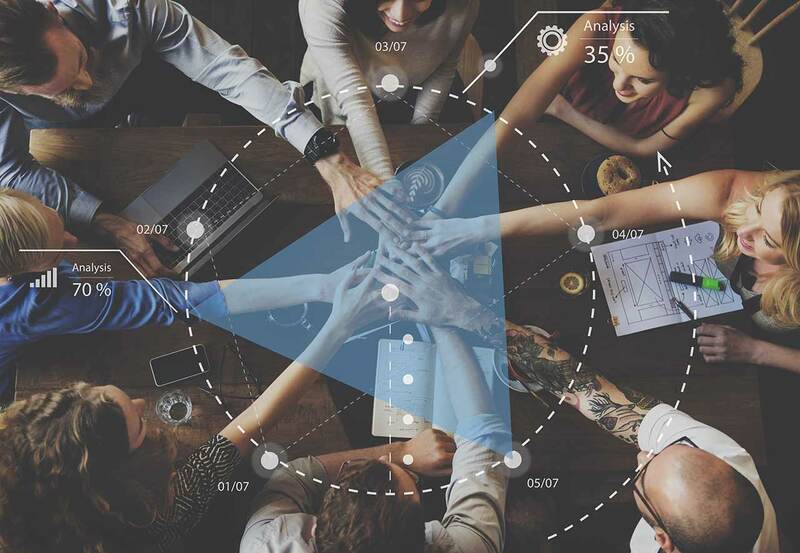 Your customers will build a connection with your brand. Case studies, testimonials, and customer reviews help paint the picture of who you are. But how are you getting the attention of the people who haven't yet determined that they have a problem? What about the people who aren't ready to address the problems they know they have? Are your content and offers valuable to your customers? By now, you're starting to come up with content and offer ideas based on the questions and exercises. For each piece of content you think of, you have to consider its value to the customer. Exercise 4: What is the perceived value of your content and offers? Are your content and offers unique? Is your content relevant to your potential customers? Does your content help your customers solve a problem? Does your website provide helpful information for a range of potential buyers? Does your content help your customers better understand who you are? Do your content and offers provide visitors with a positive experience? Your content and offers can help set you apart from the competition. Give your visitors something valuable, or there's no reason for them to visit your site again. If your website doesn't have unique value, then you're not standing out. Once you focus on your customers, you start to build better B2B marketing. But first, you have to start evaluating what the value of a customer engagement is for you. Once you focus on your buyers and their needs, you'll have more empathy for their experience. You'll make decisions that are more mindful of your customers' needs. When you take this approach, you start to see the buyer's journey in a different way. You won't fulfill customer needs until you start to understand the customer as a person. By understanding the person, you'll make yourself a better marketer. In Part II, we'll take a much deeper dive into the buyer's journey, but here are some questions to get you thinking. What are the ultimate goals of your web visitors? How are their goals different at different points in the buyer's journey? Are your content and offers in alignment with various stages of the buyer's journey? Is your content built to distribute information, or was it built with customer needs in mind? Do you treat your visitors like consumers looking to learn or companies looking to buy? What are the best types of content for people at each buyer consideration stage? Many organizations start building their marketing content with a goal in mind. Too often, these pieces of content reflect their own internal sales goals. Build your website and digital content strategy from an outside-looking-in perspective. This means having a deeper understanding of the buyer and the buyer's journey. It also means taking a look at your content and offers. Are they are helping your visitors achieve their goals? How do you determine how your company values user engagement on the website? Let's start thinking about the value of clicks, visits, conversions, calls, and other interactions. 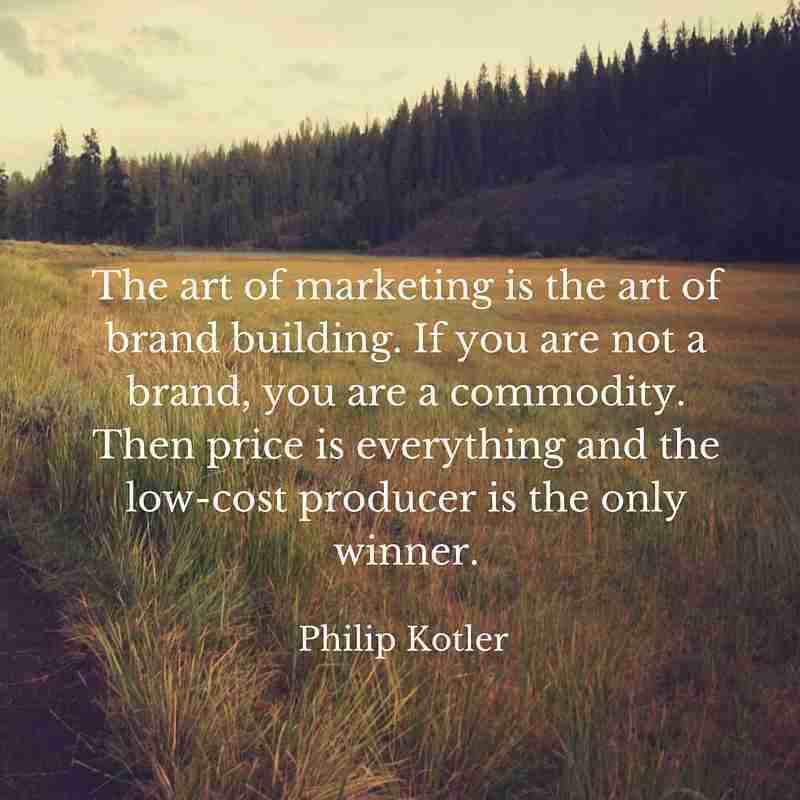 To realize that value, you must build out a complete marketing framework.